The Flower Hutch... Creating moments with that special touch! 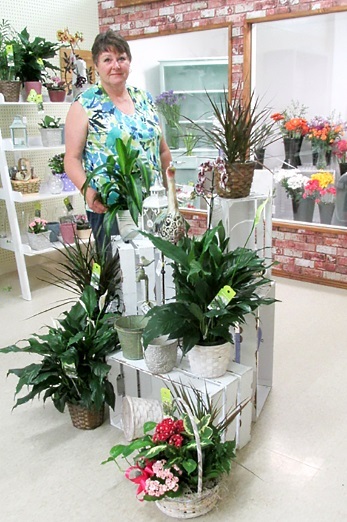 Located in downtown Gore Bay, we're a local Gore Bay, Ontario florist specializing in a lovely variety of fresh flowers and creative gift ideas to suit any style or budget. We want to provide a business that is welcoming, warm and inviting, and helps to enhance the downtown area. 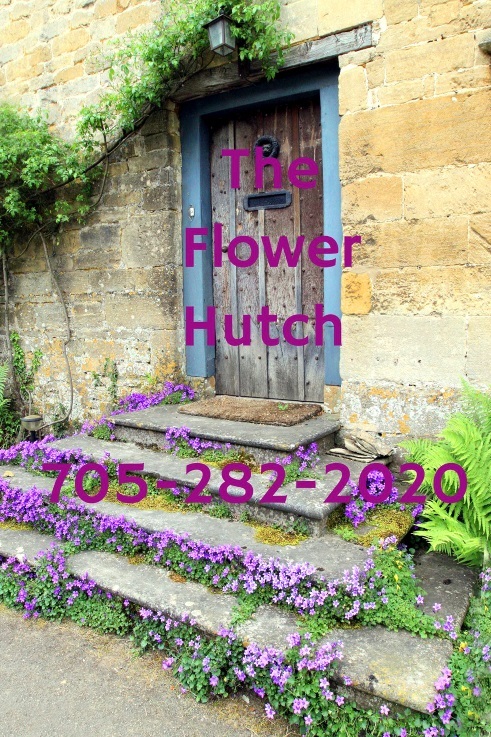 The Flower Hutch is here to help, one blossom at a time!! Owner, Janis Hutchinson has been a florist for over 36 years and opening her own store was something she had always wanted to do. Her lifelong dream became a reality with the opening of The Flower Hutch on Meredith Street (former Stepping Stone Toys location). 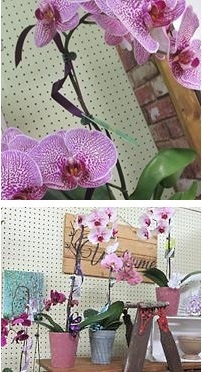 Hutchinson said the store location always put the image in her mind of an old English flower shop. We hope you enjoy your online shopping experience with secure 24-hour ordering right at your fingertips. If preferred, you may call us to place orders direct at (705) 282-2020. You can always depend on our courteous staff to help you with ordering flowers after a friend or loved one passes. We will design and deliver a funeral arrangement that thoughtfully conveys your expression of sympathy and serves as a lovely memorial to the deceased. Our talented design staff is ready to help you plan the bouquets, arrangements and on-site decorating for your dream wedding or any special occasion - large or small. 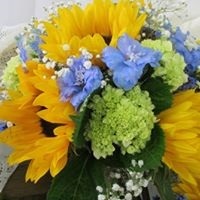 We also do custom corsages and boutonnieres to enhance your special evening. Call in advance at (705) 282-2020 and set up an appointment for a consultation. Choose from our Green Plants, Blooming Plants, Dish Gardens, Fruit Baskets, Gourmet Baskets, Gift Baskets, Baby Gifts, Candy & Chocolates, Gifts, Greeting Cards, Home Decor, Scented Candles, Silk Flowers, Plush Stuffed Animals and Balloons. The store will also feature giftware and Manitoulin Tea Company tea and accessories for sale. Thank you for visiting our website with flowers delivered fresh from your local Gore Bay, ON flower shop, The Flower Hutch!